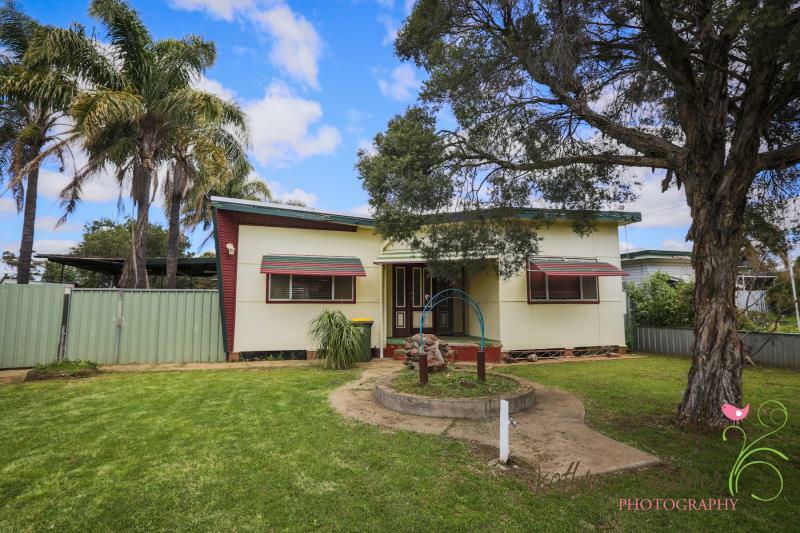 First Home Buyer or Investors Delight!!! 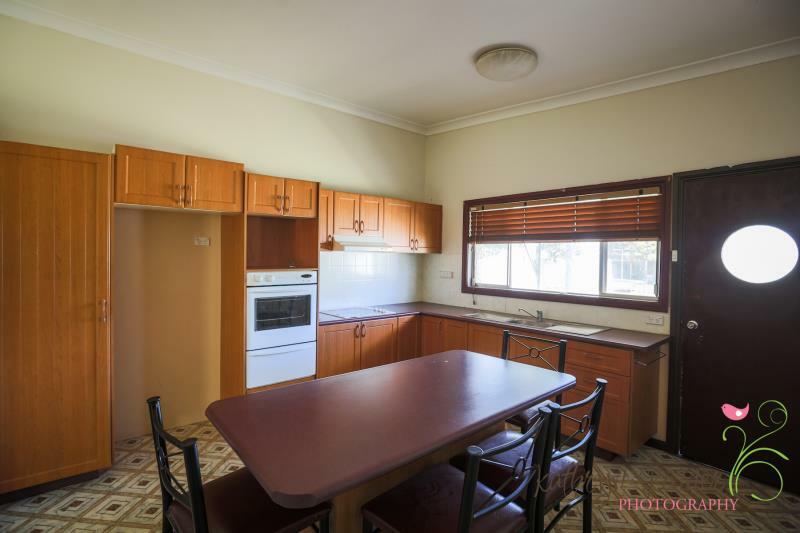 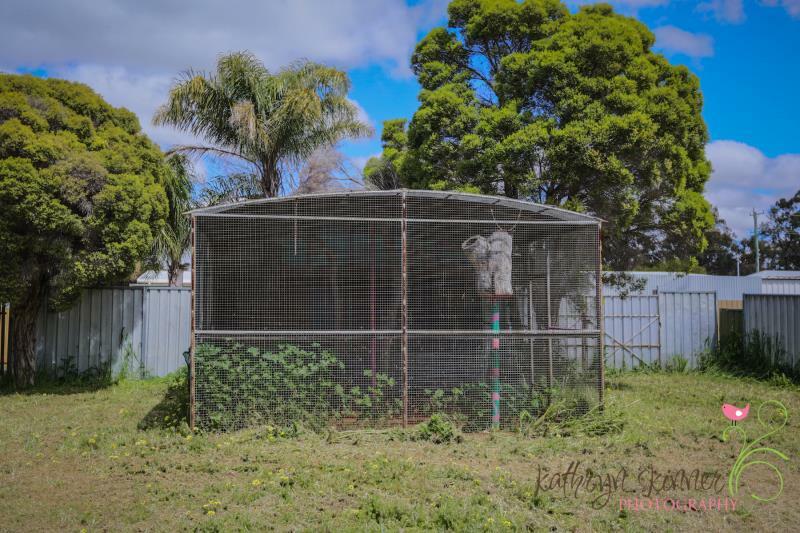 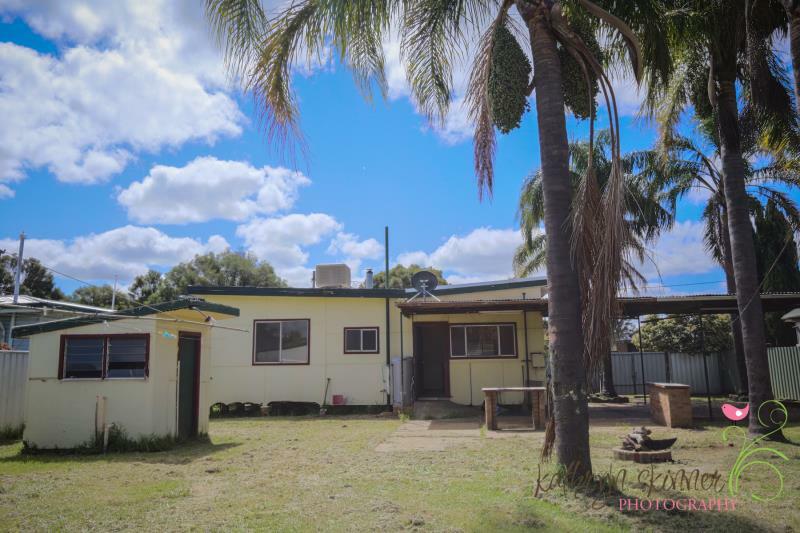 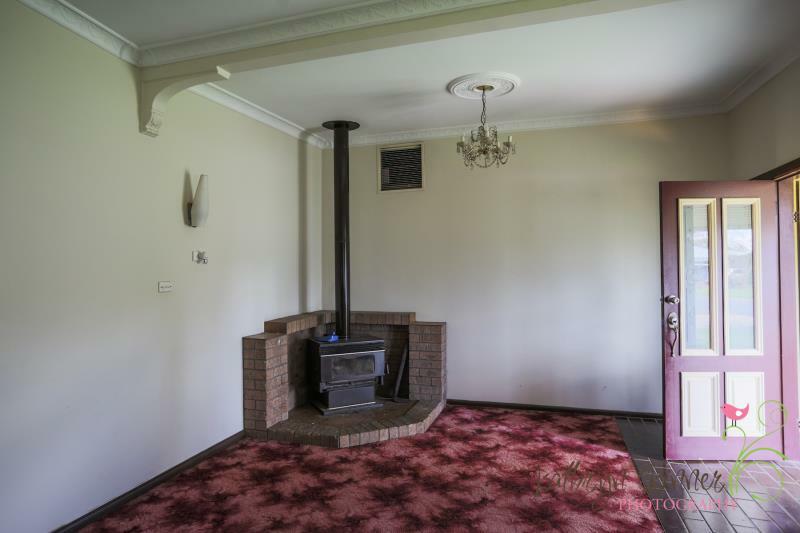 Situated in a Quiet area of Gilgandra, this little delight has been freshly painted inside with 3 bedrooms, large lounge room with wood fire. 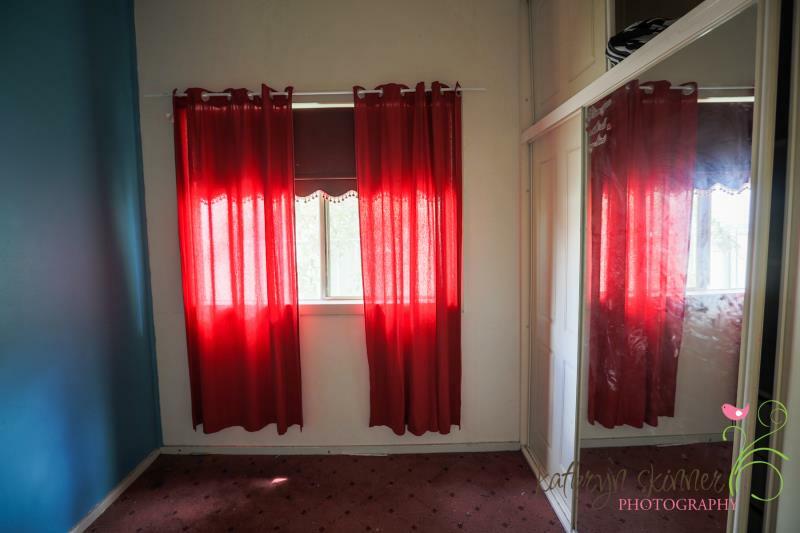 Outside has a large back yard with undercover entertainment area and rear lane access. 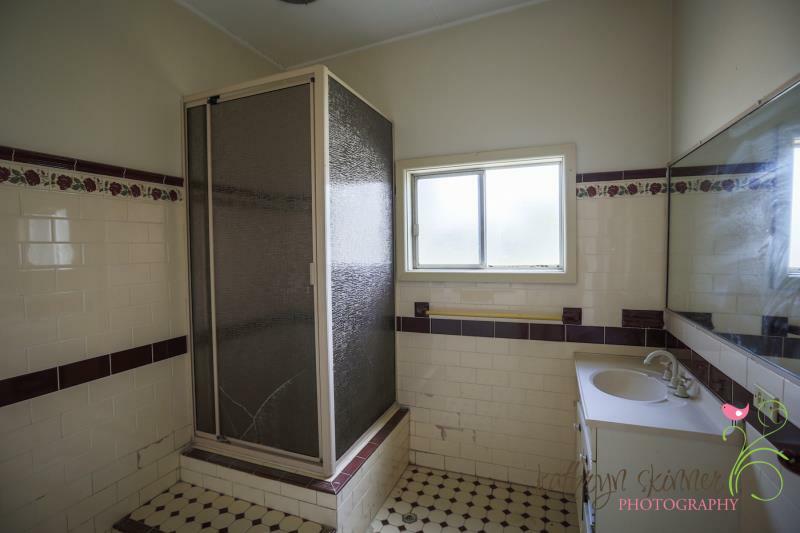 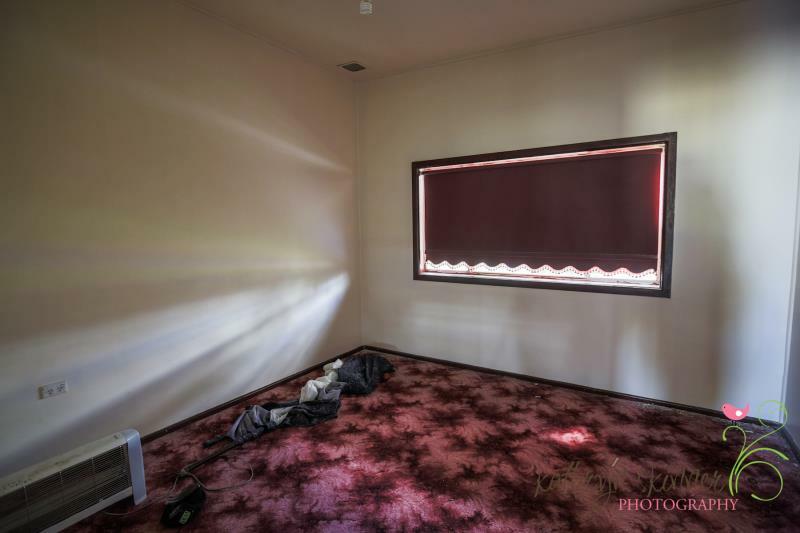 Could potentially be rented for $250pw.